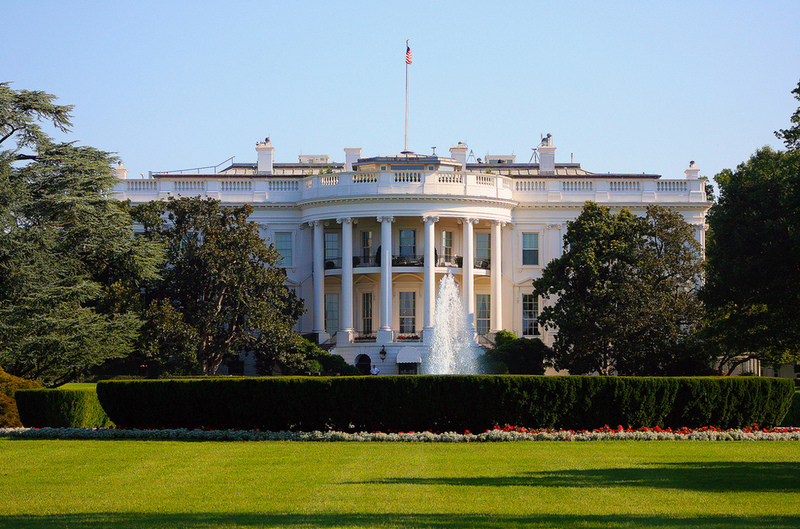 This morning, the White House declared November National Entrepreneurship month. The introduction of the Startup America Legislative Agenda and the JOBS Act, which was signed into law by President Obama in February, has demonstrated the focus of policymakers on Americans who build new businesses. The American economy depends on startups. Creating an atmosphere where entrepreneurs take calculated risks, investors help young companies grow and thrive, and technology facilitates the emergence of new markets and products will help lead our country out of the economic slump. For a year that began with SOPA, a dark moment for internet entrepreneurs, 2012 has been a very positive for those of us championing innovation and entrepreneurship. After beating back SOPA, a new, emboldened constituency of innovators sought to improve the business climate for entrepreneurship. To that end, many of us fought for and won passage of the JOBS Act and started an important conversation on Startup Act 2.0, which we hope will become law early in the next Congress. Though this entire month is dedicated to American entrepreneurship, November 16th is reserved in particular to be National Entrepreneurship Day as a celebration of America’s innovative prospects. At Engine, we are pleased that the President and his administration have singled out the promise of entrepreneurship, and look forward to continuing to work with policymakers on both sides of the aisle to champion the cause of entrepreneurship. Photo courtesy of Trevor McGoldrick.